L-Tyrosine may increase thyroid hormone production in cases of hypothyroidism, but caution should be taken. Boosting thyroid hormone. 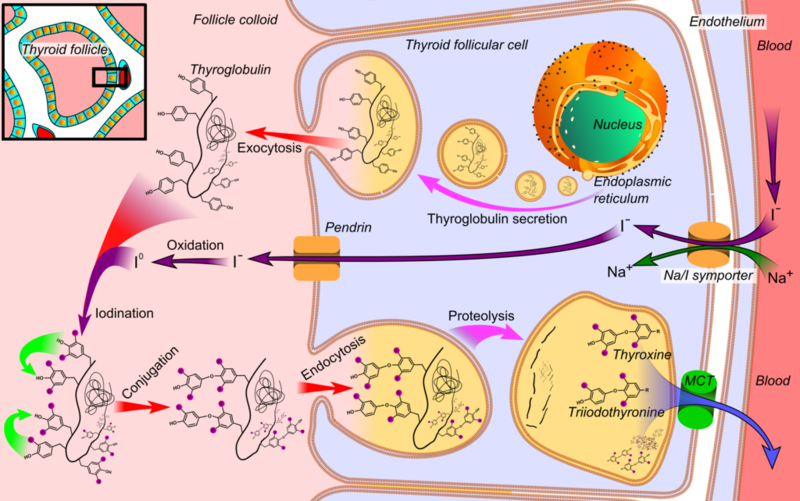 L-tyrosine and iodine are required to produce thyroid hormones. 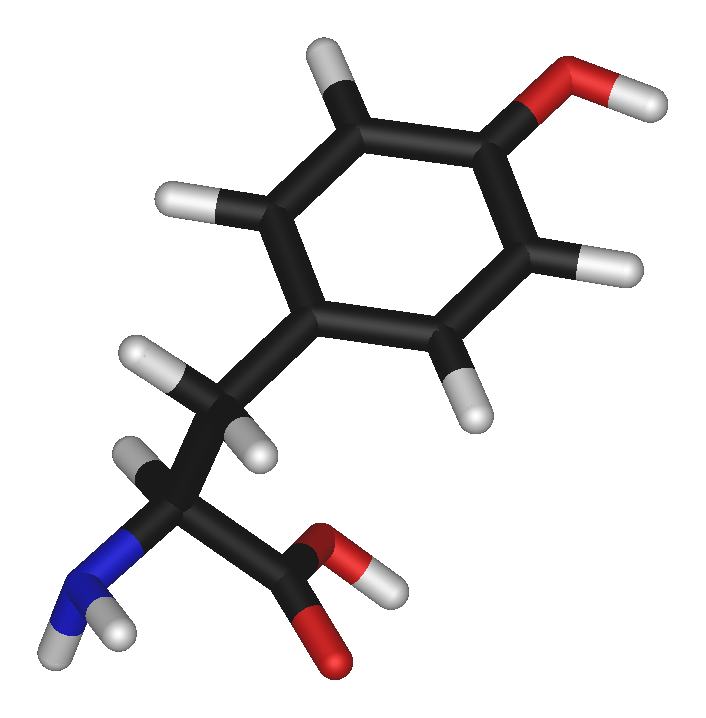 Tyrosine is a non-essential amino acid that the human body produces from phenylalanine, another amino acid. Like most amino acids, tyrosine is needed to produce various life-essential proteins, but is also involved in the production of brain chemicals such as epinephrine, norepinephrine, and dopamine. Because of this, tyrosine’s most popular supplementary use is as a stress-reducing, fatigue-fighting nootropic. In addition, tyrosine is one of the key compounds needed to synthesize thyroid hormone. Because of this, tyrosine is often used as an ingredient in thyroid supplements, and for helping with hypothyroidism in particular. Did you know? The U.S. military has funded a number of clinical studies on tyrosine because of its apparent ability to help soldiers cope with a variety of physiological stressors, such as extreme temperatures, sleep deprivation, and loud noise. >L-tyrosine is mostly used by people who believe they have hypothyroidism because of its role in thyroid hormone synthesis. Despite the fact that L-tyrosine is required for thyroid hormone production, there are currently no studies looking at the effects of L-tyrosine supplementation on thyroid function. >There are no studies looking at the effects of l-tyrosine supplementation in the context of thyroid function, likely because it is a well-established fact that tyrosine is a necessary precursor for the synthesis of thyroid hormones. L-tyrosine 300 mg for thyroid health. L-tyrosine might help with hypothyroidism, but be careful. Although scientifically speaking, it is well-established that tyrosine is involved in thyroid hormone production, you should still be careful for two reasons: first, there are currently no studies on the effects of tyrosine supplementation on thyroid function; and second, taking tyrosine in cases where you don’t have hypothyroidism or are getting enough tyrosine already may raise your hormone levels too much. There is no established dosage of L-tyrosine for thyroid function. Although there is no official recommended dosage of L-tyrosine for thyroid health, 300 mg is the best common dosage used by thyroid supplements.